It's Finally Friday! This week has been.....a week. -what a mess this week was...thank goodness for Friday!!! I hope you all have a wonderful weekend. We don't have much planned- Bella and I are trying out a Zumba class for kids called Zumbini tomorrow and maybe we will head out to see some Christmas lights if the weather cooperates. 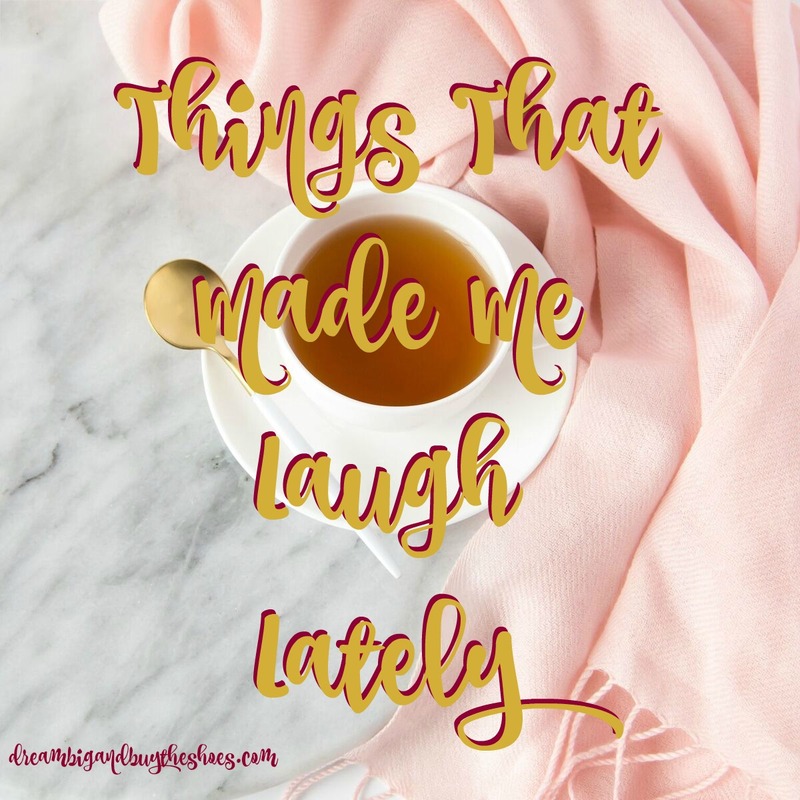 What's made you laugh lately? Enjoy your day!